BlogHome Blog About Citizen Science, Events What do parent citizen scientists want to do? During our Final Event weekend in York (#parentsdoscience), we invited everyone to contribute to our Hands poster that asked “What are you itching to do now?”. Anyone could write anything at any time, and so we ended up with a big range, but with a rather clear theme…..
Write workable questions to take forwards to funders. 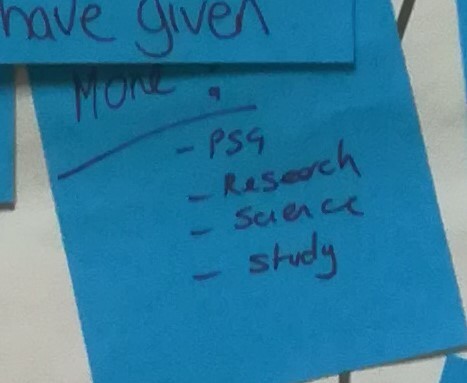 But overwhelmingly, with 52% off all post-it notes placed (which is, I believe, the standard measurement of citizen scientist thoughts), PSG members wanted to do more citizen science. This is only a very small sample…. Yes (to above) – me too. Be even more involved in new project. Carry the word out. And another vote from me! 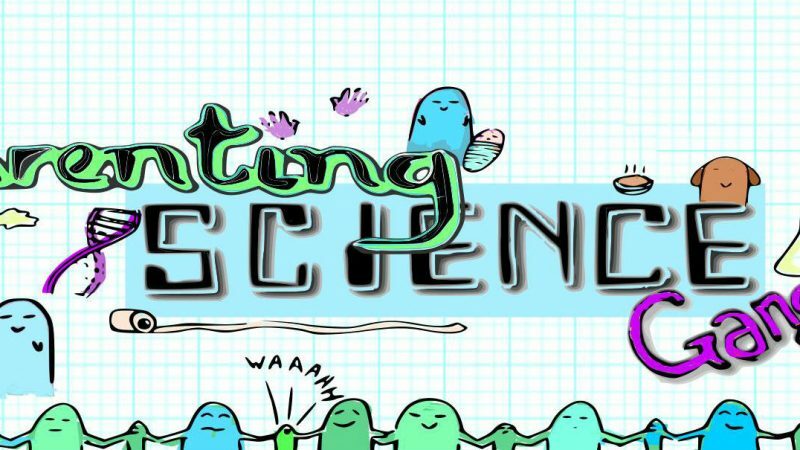 People who want parents to engage meaningfully with science, are you reading this? We also found out how PSG members feel and what they were thinking about.